Mike Williams has been associated with MAC for many years and formally joined the main board in 2007. He is also a Director of the Trading Board. 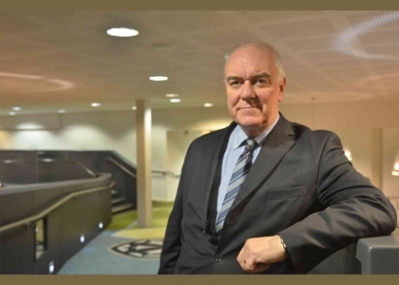 Now retired, Mike was Director of Finance at Dudley MBC until 2009 and was also employed as Treasurer to the West Midlands Police Authority and latterly Chief Finance Officer to the Police and Crime Commissioner. With a wide range of personal interests he is also a member of the Board of Warwickshire County Cricket Club, Chair of the Warwickshire Cricket Board, a Trustee of the Black Country Living Museum, a Trustee of the Chamberlain Highbury Trust and a Non-Executive Director of a Mental Health and Community Services NHS Trust.